The MINI London Collection is a group of Special Edition MINIs whose exclusive designs have been inspired by various notorious areas of London. Inspired by the most exclusive shopping street in London, the most recent addition to the MINI London Collection will be the MINI Clubman Bond Street. Now, that sounds like a good-looking MINI. The MINI Clubman Bond Street will make its debut in March at the International Geneva Motor Show. Local Pennsylvania dealership, MINI of Pittsburgh, is anxious to offer this special edition for a limited time only. MINI is just NOT NORMAL. And, that is why your local Pennsylvania dealership, MINI of Pittsburgh, has seen way more than just MINIs in its showroom. Not too long ago, the MINI of Pittsburgh showroom served as the tasteful venue for a cocktail party featuring the best cuisine of the local Pennsylvania area to kick off the 2013 Pittsburgh Restaurant Week. 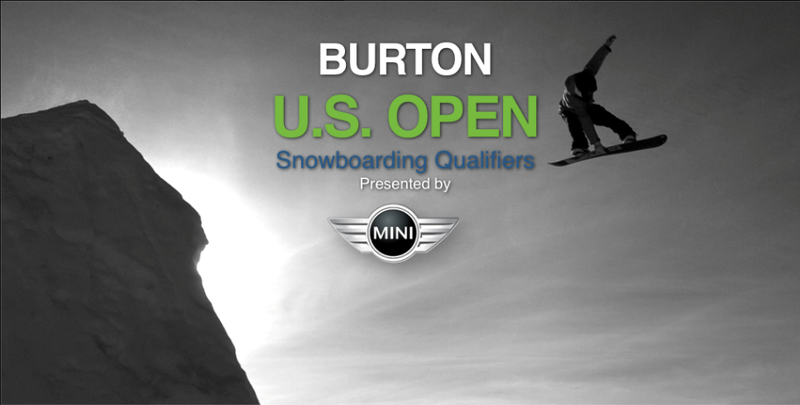 On January 31, 2013 from 12:00 p.m. to 2:00 p.m., The Burton Team will share hot chocolate and marshmallows at the MINI of Pittsburgh showroom to kick off the 2013 Burton U.S. Open Snowboarding Qualifiers Event. There will be plenty of Burton gear available for purchase to flaunt at the Inaugural Burton U.S. Open Snowboarding Qualifiers Event that will be held in neighboring city, Seven Springs Pennsylvania, from February 1, 2013 to February 3, 2013. The top ten men and top five women in each discipline, Halfpipe and Slopestyle, will earn a spot to compete in the U.S. Open Snowboarding Semi Finals. The U.S. Open Snowboarding Championships, sponsored by MINI, will be hosted in Vail Colorado from February 25, 2013 to March 2, 2013. There are countless ways to be NOT NORMAL. A new boombox designed by iUi Design is mini in more ways than one. The boombox is mini in size, weighing in at just over 12 ounces. MINI in character, the boombox takes on the form of a MINI side mirror. This portable audio speaker was on display at the 2013 International CES hosted by the Consumer Electronics Association. Adhering to the not-normal “standards” of MINI, the small boombox is available in an assortment of radiant colors and quirky designs. Located on the backside of the boombox is a USB port for recharging its internal battery. 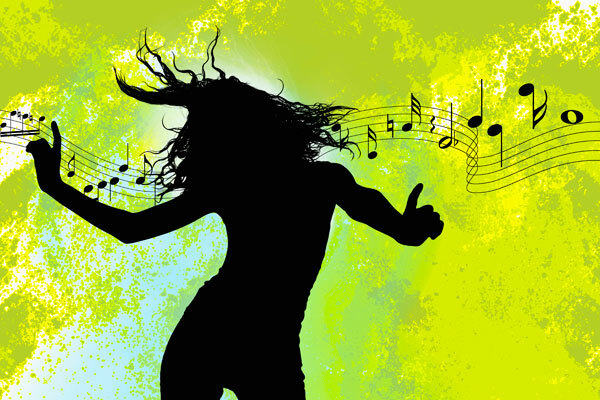 With a Near Field Communication (NFC) sensor, the boombox can blast your favorite jams for up to ten hours. The front of the boombox is half speaker grille and half mirror, which also serves as a touch screen. The boombox also features voice-command capabilities. The MINI boombox is priced at $149.00, with pre-orders underway and availability in late January. Local Pennsylvania dealership, MINI of Pittsburgh is excited to test drive these MINI accessories. ÖKOTREND Institute for Environmental Research categorically ranks the most environmentally-friendly vehicles on the German market annually. And, quite frankly, the MINI Convertible is a little bit of both, eco and trendy. According to the latest environmental rankings of ÖKOTREND, the MINI Convertible is the most eco-friendly convertible on the German market this year. With its 112-horsepower four-cylinder diesel engine, the four-seater landed the top spot primarily based upon its low emissions and epic fuel efficiency in addition to its eco features such as Auto Start-Stop and Brake Energy Regeneration. Aside from mere features, ÖKOTREND also evaluates vehicles upon sourcing of material, production process, and recyclability. All MINI production processes utilize a systematic use of sustainability. Lastly, the vehicles are assessed on the perceived environmental and social responsibility of their company. For the past eight years in a row, Dow Jones Sustainability Index has named The BMW Group as the most sustainable automotive manufacturer in the world. Seems like eco is trendy, after all. Find the eco-friendly MINI Convertible at your local Pittsburgh Pennsylvania dealership, MINI of Pittsburgh.